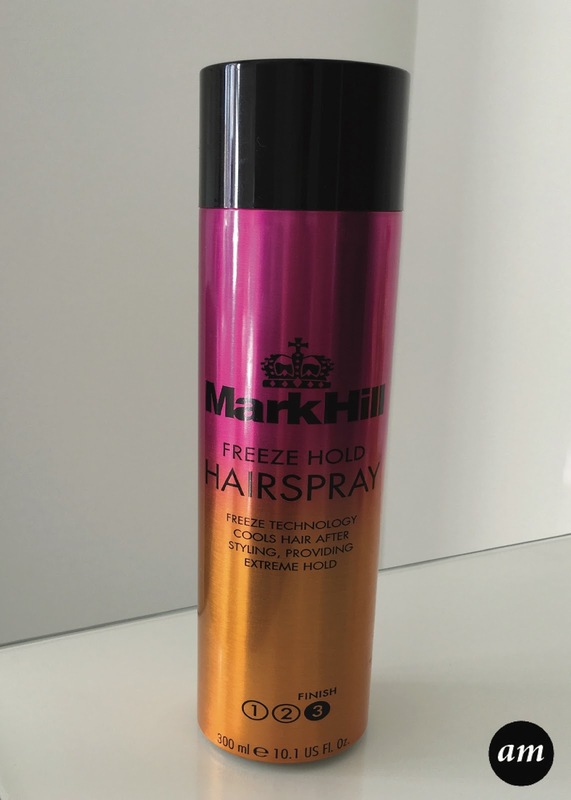 The Mark Hill Freeze Hold Hairspray is designed to cool down your hair after using heated styling tools. 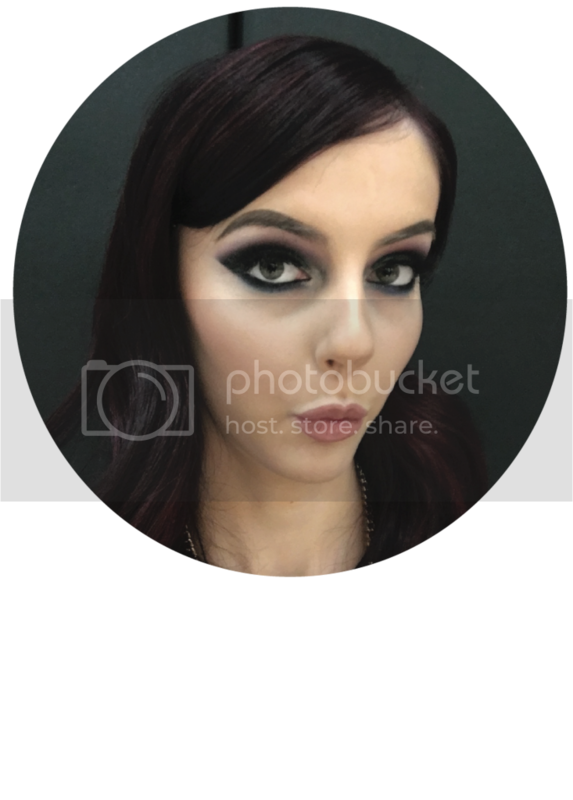 When you apply heat to your hair, the structure of your hair changes. When your hair cools, it then sets in shape. If you've ever tried to style your hair straight away after applying heat, you will of realised that it doesn't stay. This is because it hasn't cooled properly and is still vulnerable. This is where the freeze hold hairspray comes into place. 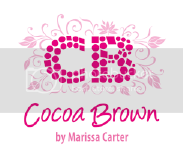 It is designed to cool your hair, quickening up the time you have to wait before styling it. 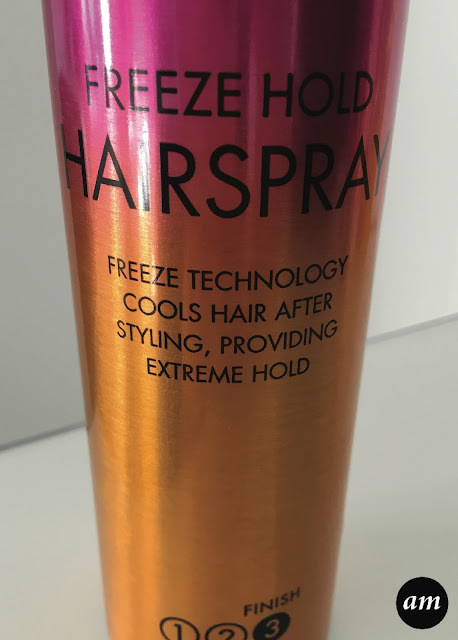 I've never used a hairspray with freeze hold technology before, so I was quite intrigued to find out what it was like and how much of a difference it made. 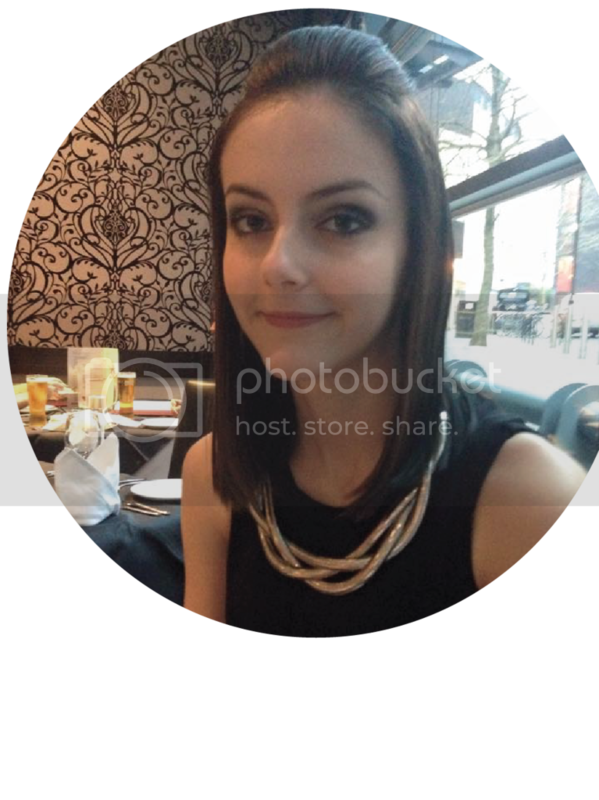 I curled my hair with a pair of tongs and then applied the hairspray to cool my hair down and also give it a strong hold. The hairspray didn't cool down my hair completely, but it did quicken up the waiting time a lot, which is good for when I'm in a rush and don't have much time to wait for my hair to finish cooling. 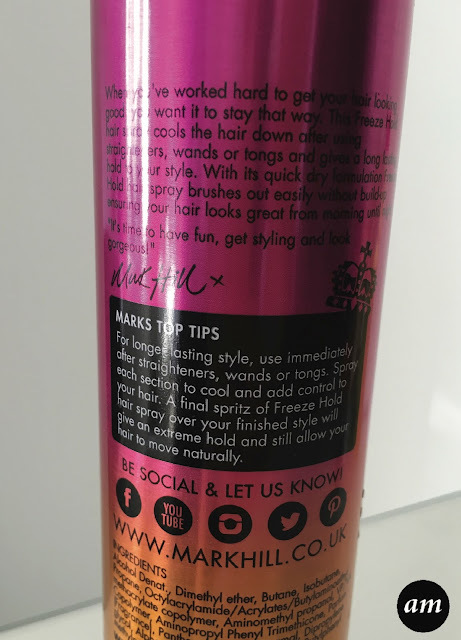 The hairspray its self is a light spray and doesn't leave any white bits in your hair or make it crispy like some other branded hairsprays do. 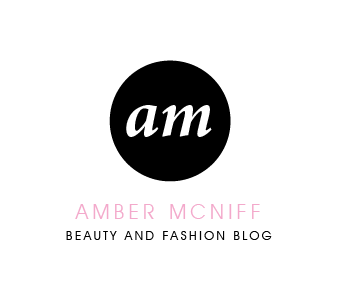 It can be easily brushed out when you want to change your style, but it still gives your hair a very strong hold. Retailing at £5.99, this is an affordable, great styling product for any hair type. You can Click HERE to purchase the Mark Hill Freeze Hold Hairspray or to simply read more about it.